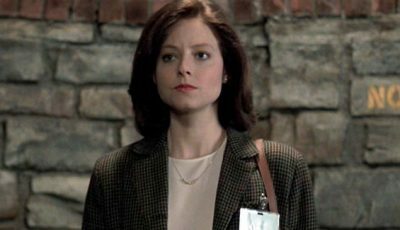 Thrillers are essentially about a breakdown in communication. There is usually a central protagonist blissfully unaware of their situation, or the mayhem which is going on around them. Either that or they are world weary, corporate go-to men plunged out of their depth and fighting to stay alive. For thrillers to work the central plot needs to be set up and characters established within the first ten minutes, so it can be systematically destroyed over the remaining eighty. Three Days Of The Condor represents to many, including myself, a gold standard for fulfilling the tenets of a modern day thriller. Sadly deceased yet immortalised on celluloid as both director and consummate actor, Sydney Pollack carved the furrow for others to follow. In his set up, execution and handling of this story there are few if any moments where he drops the ball. It is film-making economy at its best, squeezing every ounce of tension and subtlety from a story which is all too familiar. 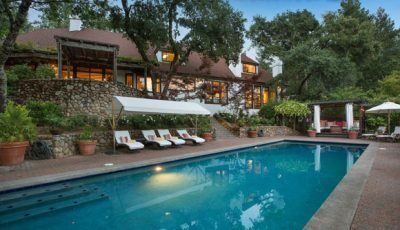 Key to his success beyond being an actor’s director is Robert Redford, who is intelligent without conceit and oblivious without appearing ignorant. As a character, Joseph Turner develops in moments of crisis, adapting without feeling forced, yet still maintaining an audience’s sympathy. Other stand outs include Max Von Sydow and Faye Dunaway, in roles which could have been painfully two dimensional in different hands. If you look at Tony Gilroy’s Michael Clayton, Ben Affleck’s Argo and even Pollack’s own John Grisham adaptation of The Firm you will see similarities. They all start with character and stay with character throughout. Tom Wilkinson in Clayton, Gene Hackman in The Firm and Affleck himself in Argo all reflect Redford’s Turner in one way or another. Sure the film looks dated but the story remains relevant, has teeth and is consistently entertaining. 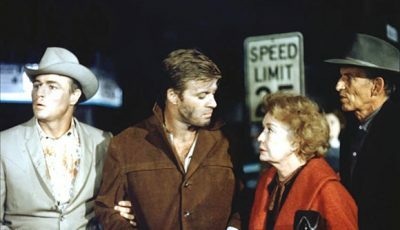 For my money Redford was rarely better and holds the screen like few others of his generation. Just take some time out to watch All Is Lost to be reminded what a great actor can do with the camera from either side, should you have any doubts. There will be those who say Three Days Of The Condor is very much a product of its time and they would be right, but it’s a great moment for cinema. There was so much happening both creatively and through the American auteur movement that it would be foolish to belittle something so fundamental just for being old. 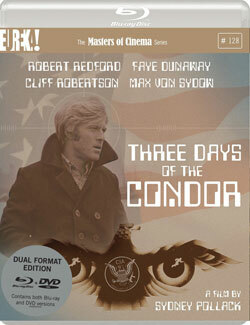 For those who like to think, discuss, debate and engage in conversation Three Days Of The Condor remains THE action thriller. Measured, concise and eternally topical it remains a cornerstone of Seventies cinema. And a stark reminder of everything that was lost when Pollack let go his mortal coil. Loves these 70s conspiracy thrillers and this is one of the best. 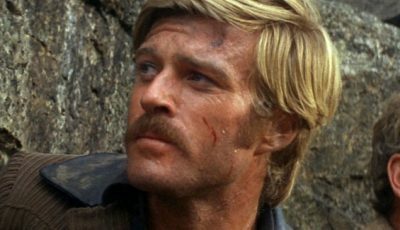 You’re right about Redford… he goes under the radar a bit perhaps because his roles are often understated. All Is Lost was incredible.